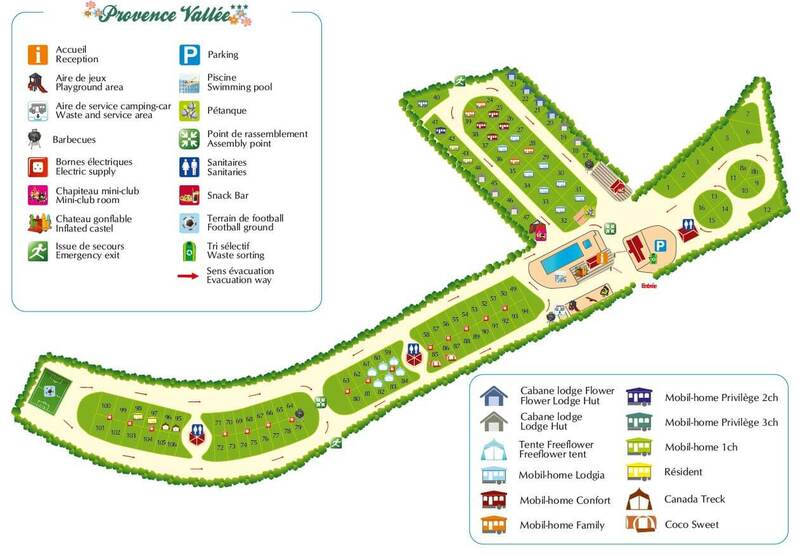 Discover a familial campsite with a friendly atmosphere. Discover a friendly, familial and urban campsite at only 1.2 kms from the city center. 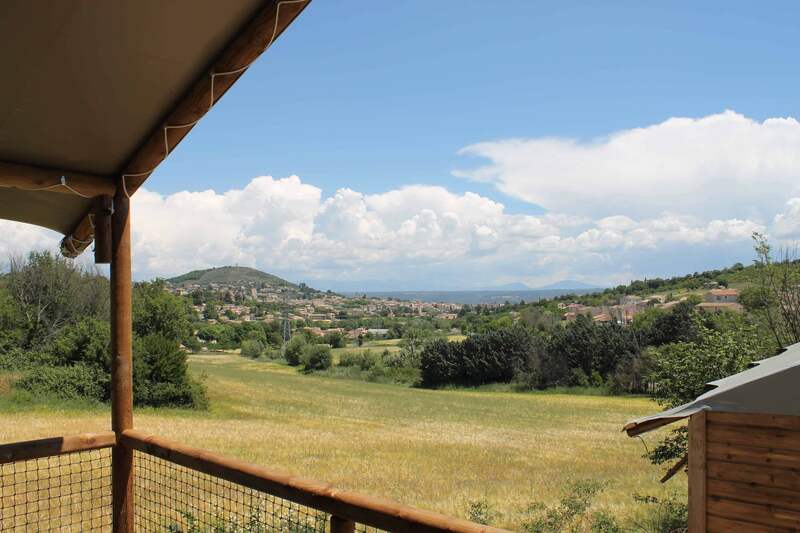 Provence Vallée was completely renovated and now extends itself over 2.7 hectares and offers amazing views on the Alp mountains and the city of Manosque. For the vacationers’ pleasure, there is a pleasant and enjoyable 160m² swimming-pool (opened from 10 am to 9 pm). Children can enjoy themselves in our inflatable castle, but they can also play with adults on our football and volleyball fields or on our pétanque (French game) surface… Everybody can meet at the bar for a break and eat at our various Food Trucks. Our campsite disposes of 106 spacious pitches.